The intent of this blog site is not only to offer great references and share our project experience, but also to educate anyone who is looking for modular building construction. There is often a learning curve associated with our industry, and unfortunately some potential clients do not ask the right questions, leaving them with unexpected expenses or worse a modular building that they can not occupy. Below are a great set of questions we frequently get asked, and answer, to help you with making educated and informed buying decisions. I found a great building “on-line” really cheap, what should I ask before I buy it? Answer: Find out if the building has proper tags or approvals for your area, and for your intended use (occupancy) . When you buy a building on line, it could have been used anywhere for anything. Every jurisdiction has a tag or approval process for prefabricated buildings, and you want to make sure the building you are considering purchasing has proper tags or approvals, and can be used for the occupancy you require. Many buildings were on a federal location, another state, or on a sovereign Native American community where no approvals or tags were required. All we advise is that you make sure you do your research first to avoid a very costly mistake. Talk to our experts for more information & details. Do I want Steel or Wood construction of my new modular building? 2. Answer: This depends on you location, and occupancy use. 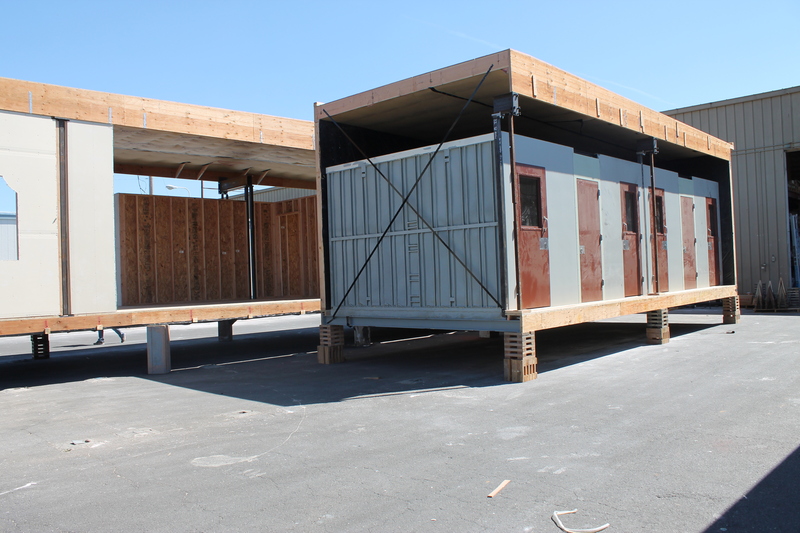 Modular buildings used for classrooms or general offices are frequently constructed of wood. Special considerations for woodpecker and termite country. If there are high populations of these common pests you may want to consider wood. Steel modular buildings are a great option for medical use, fire rated occupies, or high occupancy uses such as assembly. Talk to our experts for more information & details. 3. How quick can I get my modular building? 3. Answer: New modular construction generally takes about 90-120 days to design & fabricate. You need to allow time in the schedule for local zoning and approvals. 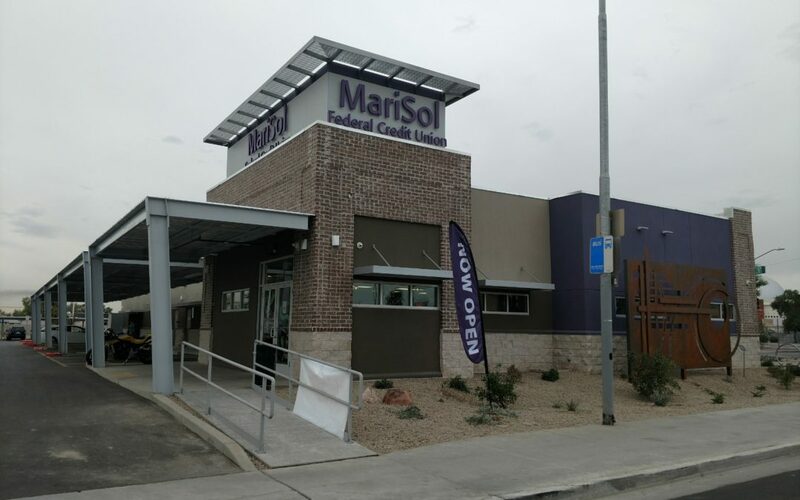 While many agencies will exempt modular buildings from local permits, other jurisdictions will treat the modular building the same as any traditional built structure, and require architectural design and engineering. Talk to our experts for more information and details. 4. Why modular construction instead of traditional construction? 4. Answer: Why not? Modular construction actually surpasses the requirements of traditional build because our modular buildings need to be able to travel down the road. When you select a manufacturer like Modular Solutions, with a reputation for quality and unique design options- Why not? Our modular construction benefits include less site disruption, quicker occupancy, safer sites, less risk, neighborhood friendly, dust control, and 100% recyclable! Talk to our experts for more information & details. 5. How large can my modular building be? 5. Answer: As large as you need it. There are military projects and schools that Modular Solutions has constructed that are close to 50,000 square ft. We have also constructed little 8 x 8 equipment shelters. No project is too small or too large for our team at Modular Solutions. Talk to our experts for more information and details. 6. 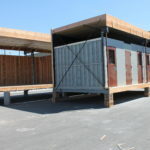 Do I have to get a permit for my temporary or portable modular building? 6. Answer: The short answer is usually YES. Almost all states and cities have a permit process for prefabricated buildings. They may call them by different names such as factory built building, modular building, manufactured housing, prefabricated structure, so make sure you discuss the options and requirements with your jurisdiction before making a purchasing decision. Talk to our experts for more information and details. 7. How much does a modular building cost? 7. Answer: This question is a difficult one, because just like traditional construction there are so many variables that go into the approval process. Modular Solutions, ltd has developed a proprietary list of questions that we walk our clients through to make sure that we are gathering sufficient information to give you a really strong budget price. When you share information about the site, the use, the utilities, etc our team is able to develop a comprehensive and strong proposal that covers your budgets and construction needs. Talk to our experts for more information and details. 8. Can I put a modular building here? 8. Answer: A modular or prefabricated building is constructed to the same building codes, and with the same building materials a traditional structure would comply with. That being said, some local jurisdictions have specific zoning areas that will only allow concrete or block structures. In most cases when they are presented with the facts and the drawing details, the local jurisdiction understands that a modular building is going to stand alongside the traditional built structures and can blend into any community. You may have to add some architectural embellishments to meet a specific architectural scheme or design standard, but with our innovative architectural team at Modular Solutions, we are able to construct our modular buildings to meet any aesthetic style. Sometimes our MPANEL or Steel buildings may be a better alternative. Talk to our experts for more information and details. 9. I live in an area with alot of snow, can a modular building handle heavy roof snow loads? 9. Answer: YES, a modular building can be constructed to meet any snow and wind load requirement. We recently installed a really great looking high school in Bena, MN. They faced one of the severest winter climates in the USA, and our prefabricated technology was able to look attractive and withstand the extreme cold weather. Talk to our experts for more information and details. 10. Will my used modular building have any resale or reuse value when I am done with it? 10. Answer: YES. Modular Solutions has an upcycle program where we take used modular buildings of varying degrees of depreciation, and reconstructs them back into the used modular building inventory. Some buildings are still in great usable shape and may just need a little cosmetic touch up, other buildings need a total reconstruct. While not all used modular buildings can be reconstructed or be included in our upcycle program, we help you make that evaluation. Our team will go through a used modular building and make it ready for a new client. 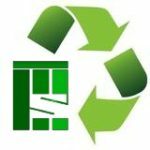 Why send a building to the landfill when it can be re-purposed and have another full life. Talk to our experts for more information and details.